After leaving Mendoza, we traveled through the Andes and into Chile to the capital of Santiago. We only stayed a short time before we boarded a plane to the place I’ve always wanted to visit – Easter Island. They say its the most remote place on earth, being 3500 km from any other inhabited place. This tiny island in the South Pacific is less than 170km squared and has a population of less than 4000 people, but has so much history and mystery. 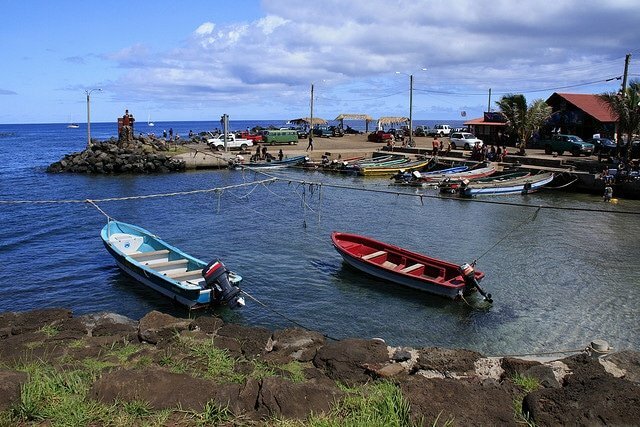 This volcanic island also known as Rapa Nui or Isla de Pascua (in Spanish) has a vibrant Polynesian culture and a troubled past, suffering famines, epidemics, civil war, colonialism, and near deforestation. Now the only memory of the past is hundreds of stone idols scatted around the island. This is possibly the most incredible place I’ve ever been to. We were fortunate to visit during the annual Tapati Festival, which meant there were competitions, dances, music performances and other cultural events happening throughout the island all week. It also meant things were a bit busy at times and we had some difficulty booking scooters and diving, but in the end it all worked out. One of the most enjoyable parts of the island is a beautiful beach at the far end of the island called Anakena. We rented a scooter and made our way across the island on two separate occasions to lie about and enjoy some swimming and relaxing beside the crystal clear waters on the soft sandy beach. We also had some delicious bbq meat skewers, which is a popular treat on the island. Of course seeing the Moai statues perched upon Ahu (stone platforms) is the most incredible and special part of any trip to Easter Island, but there are other archeological site on the island as well. The Rano Kau volcano crater on the southwestern tip of the island offers the chance to see the Orongo stone village and ceremonial center. There are also several well preserved petroglyphs, mainly of tangata manu (birdmen). The arguably best site on the island is the Rano Raraku crater, also known as the ‘nursery’ where 95% of all the Moai where carved. Now about 397 Moai remain scattered in this area, some buried up to the neck and many incomplete. 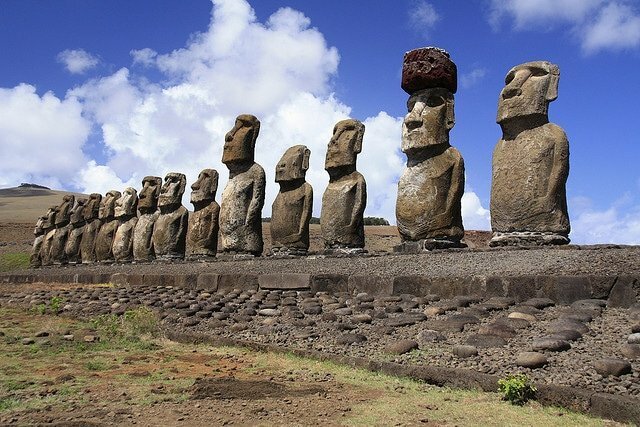 The largest Moai found is 21.6 m (71 feet) in height and weighs an estimated 270 tonnes. 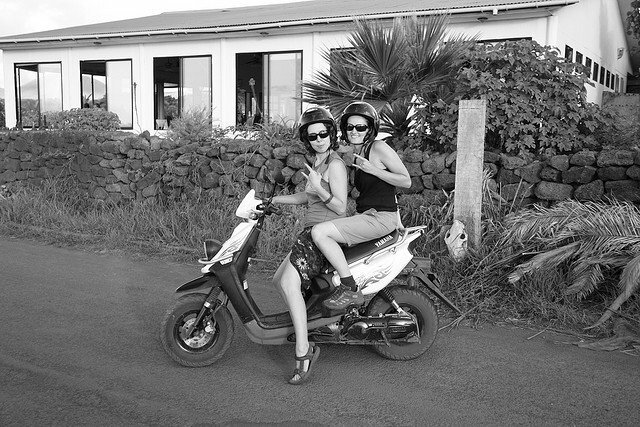 Easter island offers lots of great activities such as renting a scooter and spending a day (or a few) exploring the island at a relaxed pace. It was also a great place to have my first experience scuba diving in open water, also an absolutely fantastic highlight! It’s a terrible tragedy that so little is known of the history of the island or the Moai, but even being able to see the different sites where they sit was quite a treat. All in all, an amazing place for adventure and relaxing – a very fine combination, I think.